Note: Texas made a few shuffles yesterday ahead of this weekend's 3-in-3. Taylor Fedun was recalled to Dallas, and Ben Gleason was returned. Ondrej Vala and Elgin Pearce were recalled from Idaho. The Stars organization as a whole has received few breaks when it comes to injuries this season--or many, depending on your preferred use of the word. 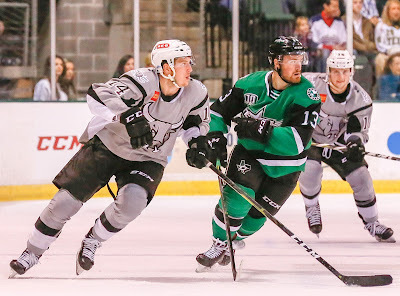 A recent slew of call-ups to the parent club comes just before a three games in three days set against the San Antonio Rampage that will test the collective will of the Stars. One bright spot in the morass of all the ailments has been the play of recently acquired blue liner Taylor Fedun, who was swapped up to Dallas for Ben Gleason yesterday. Since his trade from the Buffalo Sabres organization, he has logged heavy minutes in four games for the Stars while playing in all situations. Head coach Derek Laxdal spoke of him like he was mana from heaven. "He’s come in here, and he’s fit right in. It’s tough to get traded early in a season like that. He got traded from a good team like Rochester. But he’s been a seasoned, true professional with everything, and he’s going to fit great on our back end. 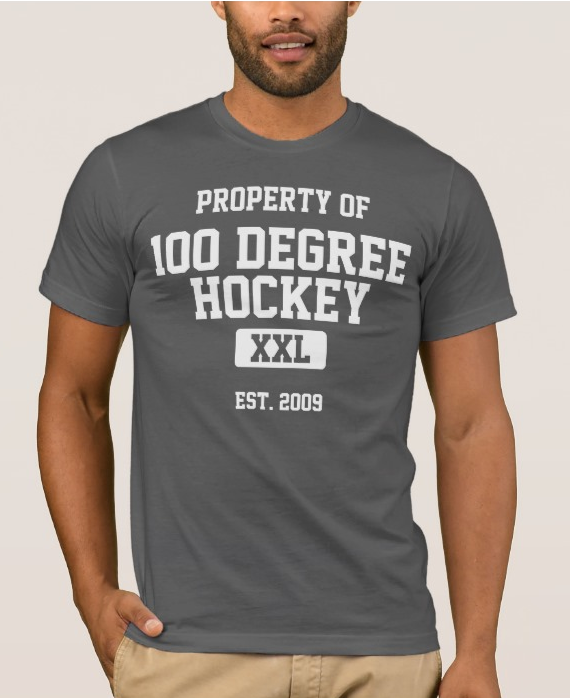 Once we get our D corps back it should be one of the best D corps in the American Hockey League." The Stars will be forced to deal with some tough realities starting with Friday evening in San Antonio, including not having Fedun. Not only are some of their top players in Roope Hintz and Gavin Bayreuther absent for NHL duty, they are also going without their best option in the crease in Landon Bow while Ben Bishop gets healthy. 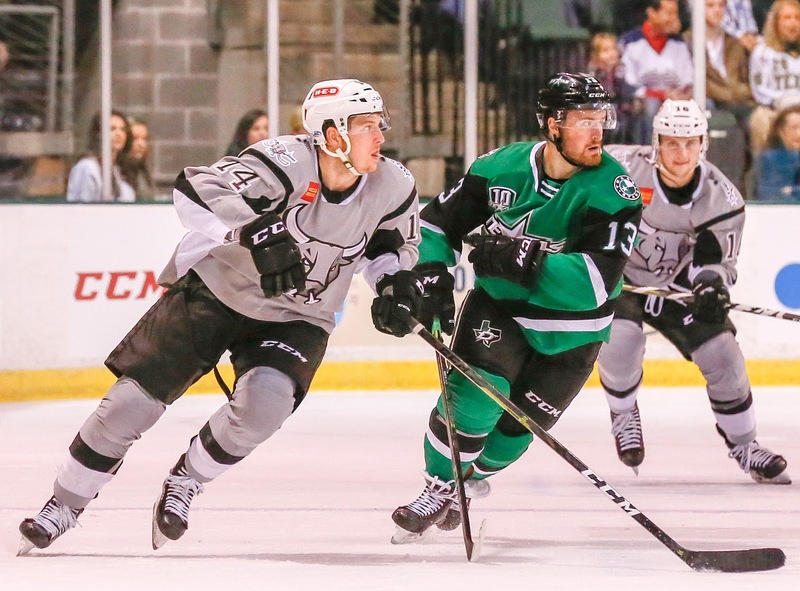 The Rampage are mired in a woeful start, but these two teams really aren't that far apart. Like Texas, San Antonio is 5-5-0-0 in their last ten games. They can begin to turn their season around with a successful series against the shorthanded Stars, and you have to think that's the message in the locker room heading into Friday's game.